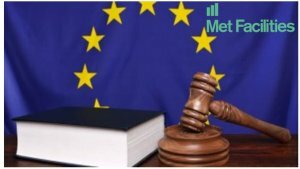 A Draft version of the Central Counterparties (Amendment, etc., and Transitional Provision) (EU Exit) Regulations 2018 and an explanatory memorandum have been published in the UK Government Legislation portal. 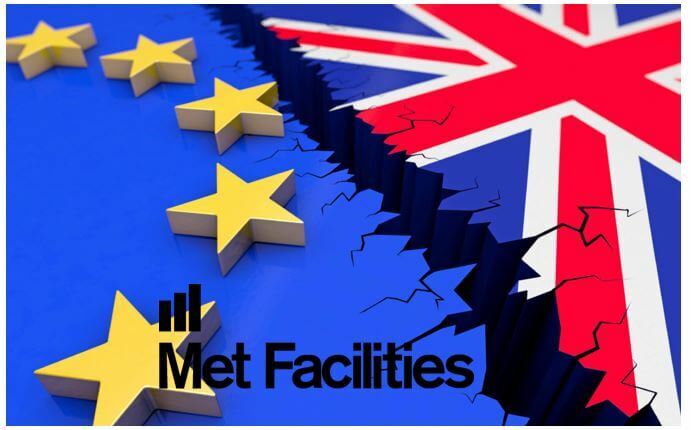 The purpose of the Regulations is to ensure that the regulatory regime for central counterparties (CCPs) established by EMIR functions effectively post Brexit, following its implementation into UK Domestic Law. ▪ Transfer ESMA’s functions relating to the recognition of third country CCPs to the Bank of England. Equivalence decisions (currently taken by the European Commission relating to whether third countries have an equivalent regulatory regime) will be transferred to HM Treasury. ▪ Give the Bank of England powers to make decisions on the recognition of non-UK CCPs before exit day. From exit day, only non-UK CCPs which have been recognised by the BoE will be able to provide clearing services in the UK. ▪ Enable the BoE to charge fees from non-UK CCPs that are providing services to the UK. The draft also contains amendments to Part 18 and Schedule 17A of the Financial Services and Markets Act 2000 (FSMA) and to the retained EMIR. 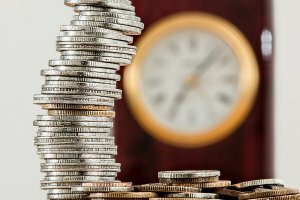 The Regulations relating to temporary recognition and the charging of fees will come into force on the day after which the Regulations are made. The Regulations have been laid before Parliament and the intention is for the rest of the Regulations to come into force on exit day.